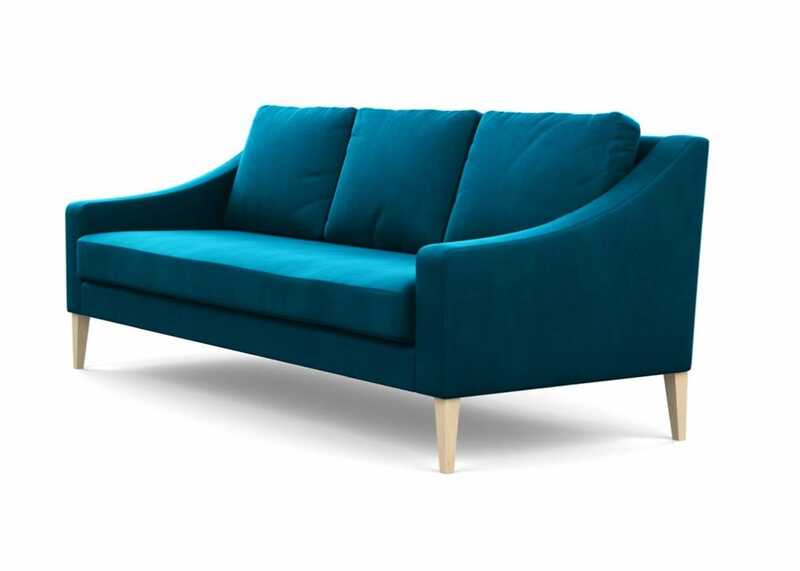 Our new Richmond sofa features beautifully sloping arms, three plump cushions that rest against a high back and ample seating space creating a stunning design that is built to stand the test of time. 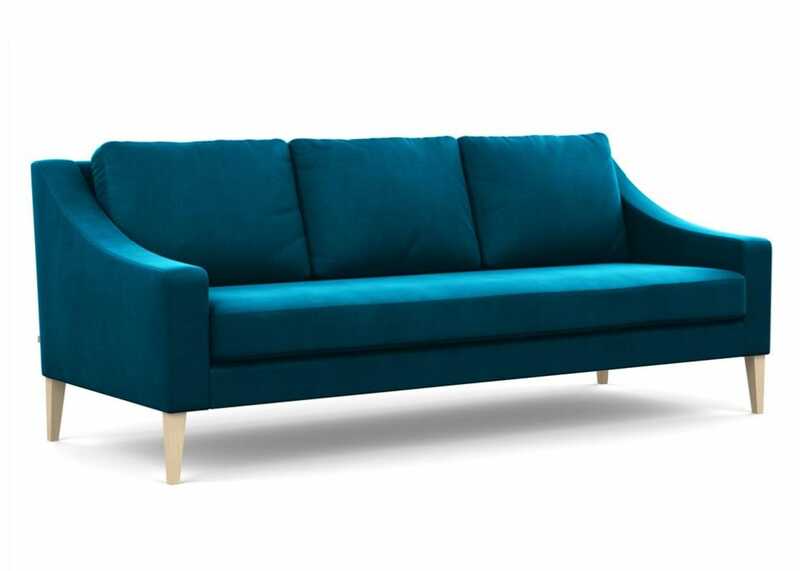 Classic in its simplicity, the sofa sits upon smartly tapered legs made from hardwearing ash, and is available as a chair as well as a three or four-seater sofa. 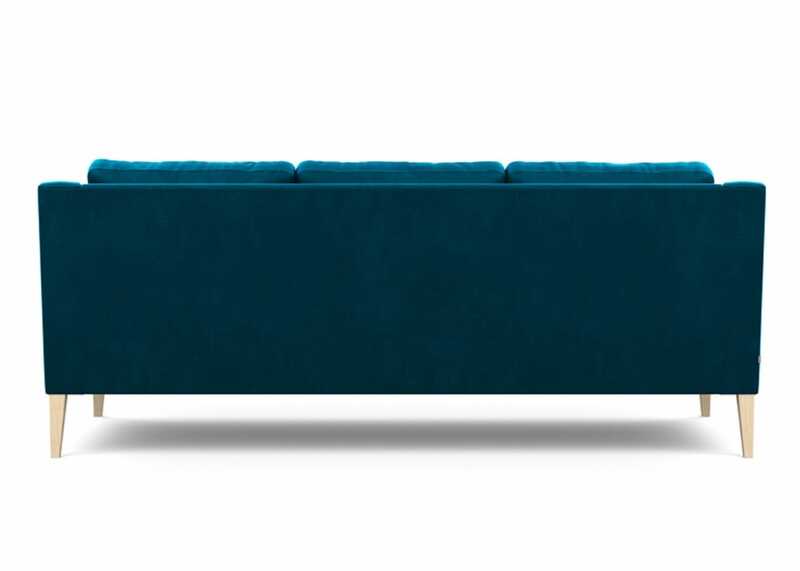 Its versatile shape can carry any type of fabric, but Richmond looks particularly stylish in a rich, colourful velvet that will contrast beautifully with monochrome or metallic accessories. 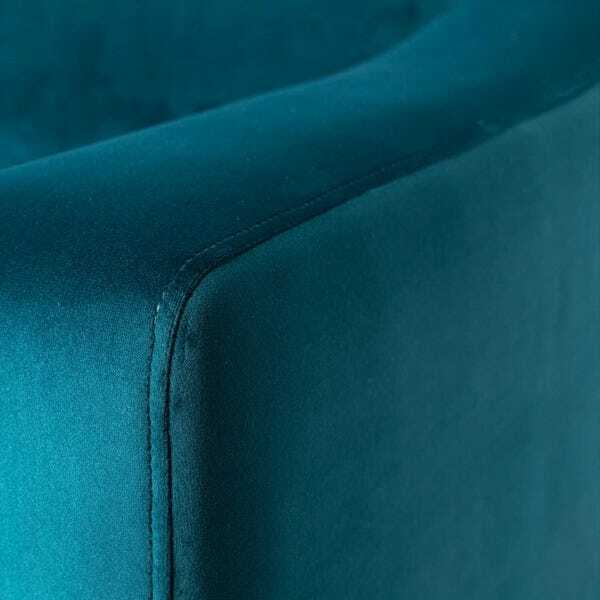 Beautiful swooping arms with stitch detailing. 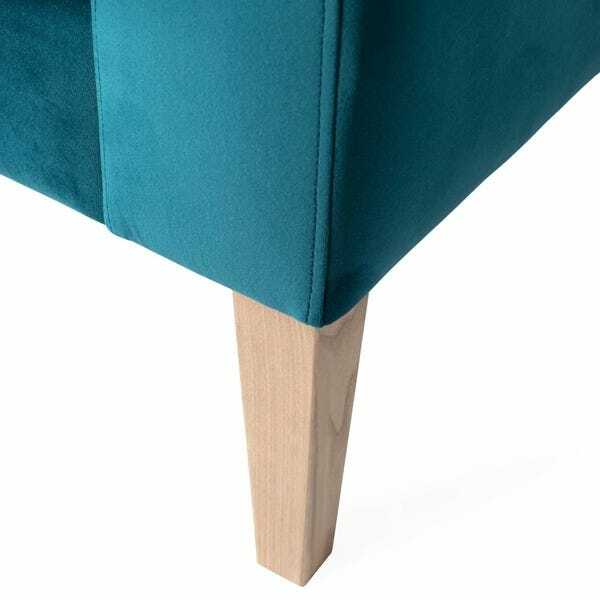 Smartly tapered solid ash legs available in 3 finishes. 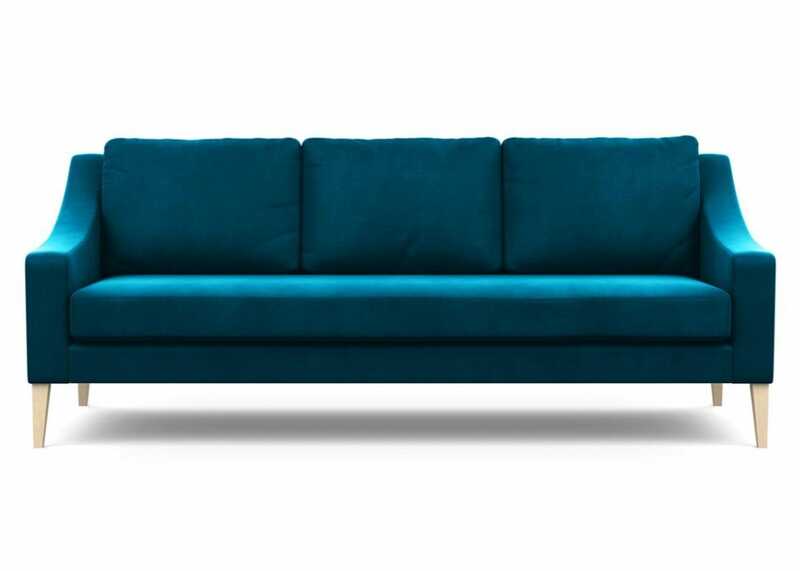 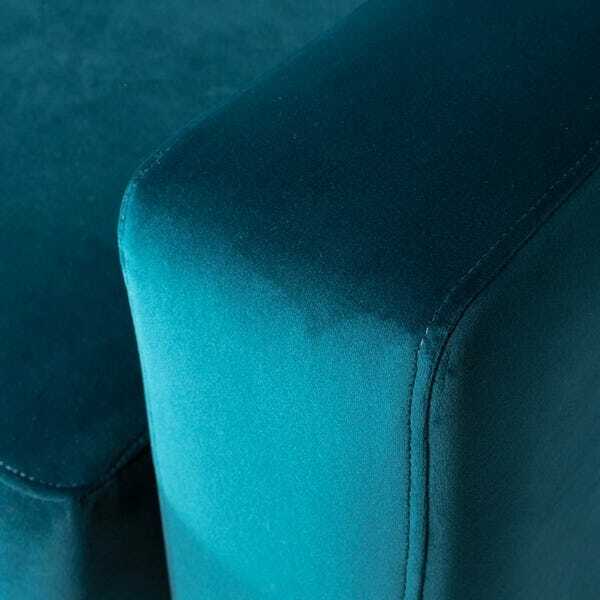 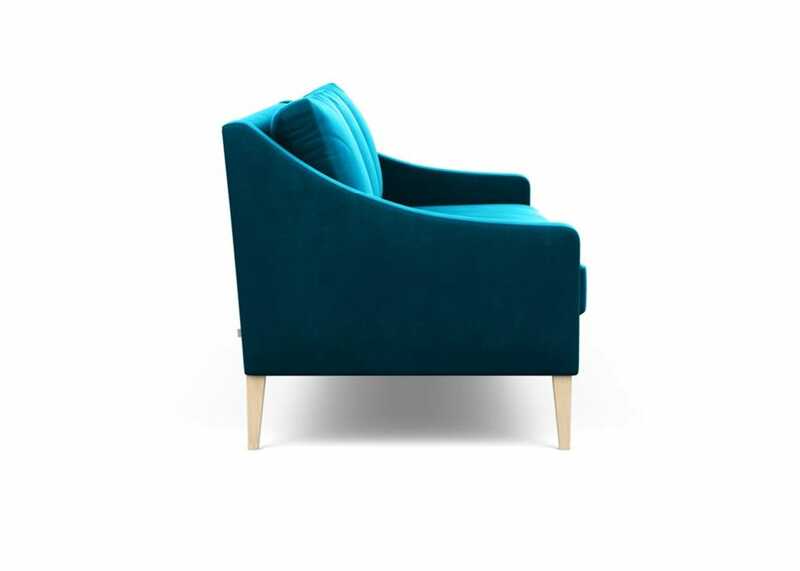 Upholstered in luxurious water repellent smart velvet as well as being available in all Heal's fabrics.